WEDDING GROUPS WHO BOOK 5 OR MORE ROOMS & STAY 3 NIGHTS OR MORE AT KARISMA HOTELS GET 30% OFF ROOM RATES! WAIT, THERE’S MORE! Wedding Groups Will Get a 20% Discount on the Food & Beverage Portion of Private Events! In addition, book 10 rooms or more and receive: One free room (based on double occupancy) for every 10 paid, and $250 in Resort Credits per room, per stay! BOOK NOW WITH WRIGHT TRAVEL AGENCY! Wright Travel Agency is a Karisma GIVC Agency and a top Karisma GI Wedding Consultant. and 24-hour room service, swim up bars, specialty restaurants, and more. 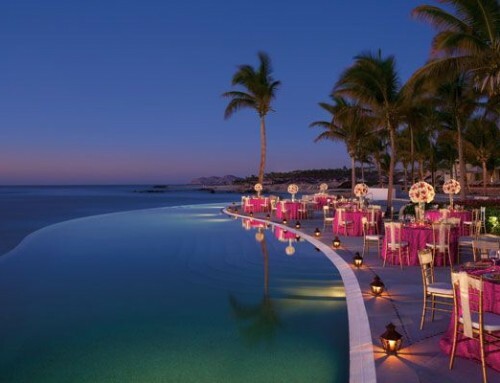 Make your destination wedding unique with a wide variety of beautiful ceremony sites at Azul Hotels, by Karisma in the Riviera Maya, Mexico. 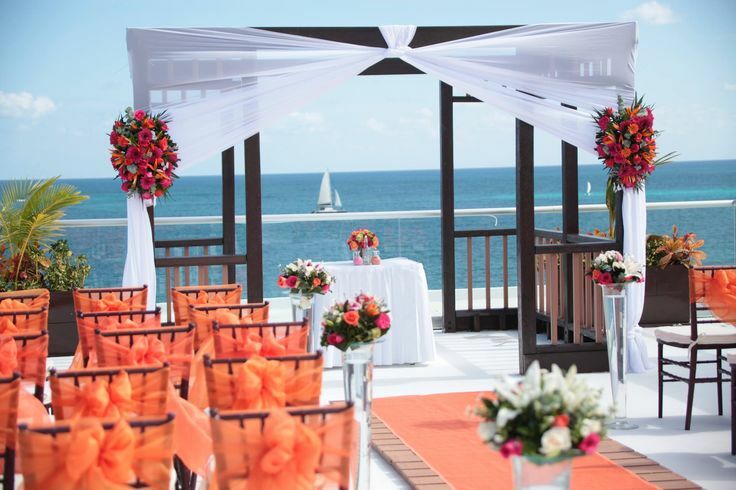 Wedding couples can celebrate with friends and family, with their toes in the sand on beautiful beaches, under a charming gazebo, or on a rooftop deck with stunning sea views. 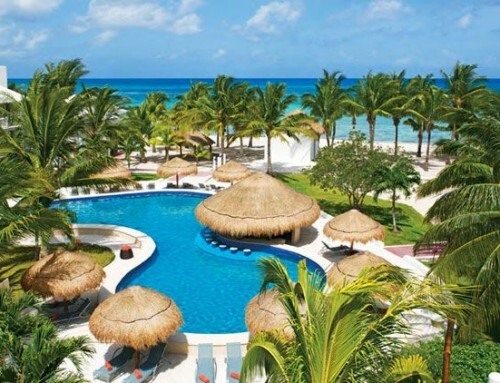 Azul Hotels, by Karisma offer an exciting getaway for guests of all ages with unique Gourmet Inclusive® dining experiences, spacious suites, offerings for families, and more. Receive on free room for every 10 paid rooms. Free room is in the lowest room category booked. Rooms are based on double occupancy. Must book a minimum of 5 rooms in order to be considered a group and a group contract must be in place. $250 in Resort Credits is per room, per stay and is broken down as follows: (two) $50 credits towards wine, (two) $50 credits towards a massage and (one) $50 credit towards a candle light dinner. Credits are per room, per stay and not combinable with other credit or vouchers. Candlelit dinner not valid on lobster menu. Blackout, weekend, holiday and peak season surcharges apply. Promotion is accurate at time of publication and is subject to changes, exceptions, cancellation charges and restrictions. Not responsible for errors or omissions in the publication of this information. Valid for new bookings only.